Totally enjoyable smoke. Love any these Perdomo double aged cigars. Not a big fan of Perdomo UNTIL I saw this little robusto... 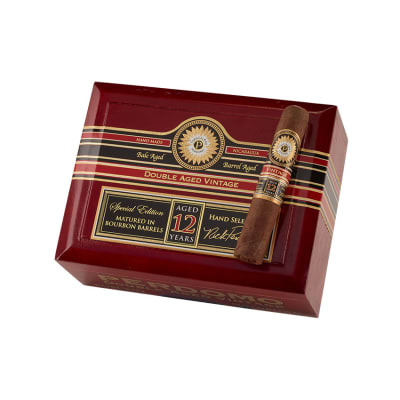 I fell in love with this cigar, it was better than a few Cubans I recently smoked. I order a five pack to try them out. First one I smoked, the burn was really tough, I finished but was not impressed. I took the other four and put them in a storage humidor for a week...then I was in heaven. The cigar exceeded my past encounter and I couldn t wait to smoke another one.When you get them back in stock I m in for a box or two! 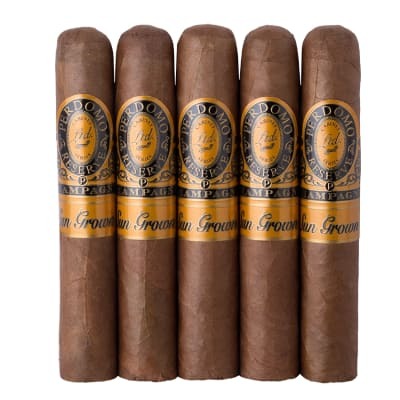 I was excited to receive a box of the Perdomo Double Aged Sun Grown Robusto earlier this week. After resting the cigars in my humidor for a few days, I decided to relax with one and enjoy the beautiful fall weather. 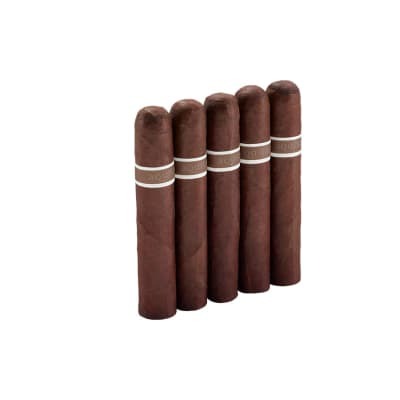 Before lighting, the cigar gives off an aroma of molasses and spice. The cigar is dense, but provides an outstanding draw and ash. It starts off with a nice molasses flavor. After the first third a nutty sweet flavor develops that is gradually overtaken by a nice woody flavor straight to the finish. I enjoyed the cigar so much, I ve tried two others that had an identical flavor profile. Overall, this is an outstanding cigar. Although the price is a little higher than most others in the Perdomo line, I highly recommend this cigar. I didn t think it would be possible to top the 20th Anniversary, but this clearly does.